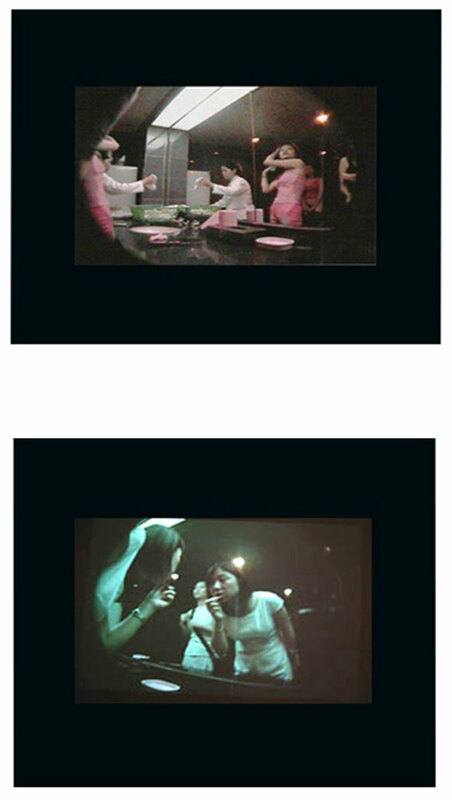 Cui is well-known for her unusual focus on the theme of sexuality – a delicate theme that remains taboo in China today. This video is an intimate look behind the scenes of a ladies’ room in an expensive Beijing night-club. What appear to be ordinary girls enjoying an evening out are in fact prostitutes at work. «Like hell in heaven, or heaven in hell.» While avoiding any commentary or judgment on the scene, Cui offers a rare insight into a hidden facet of the much- acclaimed China boom.